Speaking today to Valerie H. about her burning issues in Lake Stevens was most informative. 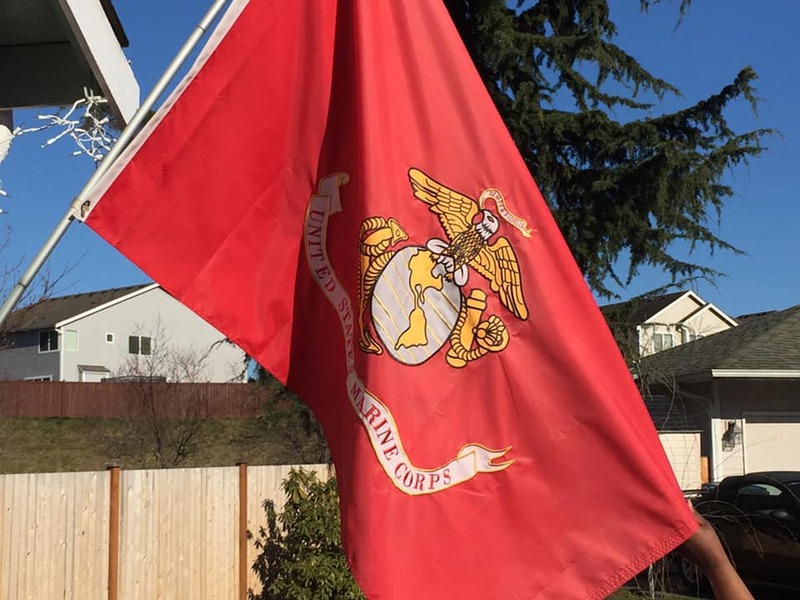 She and her husband are both proud Marine Veterans. Their son, however, is having difficulty finding a home he can afford. There needs to be affordable housing for young people just starting out. I’m hoping I will learn more about this concern at the Advisory Council meeting I’ll be attending on Wednesday. Do you have a story like Valerie’s?